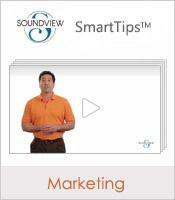 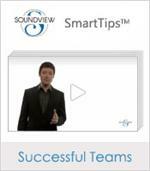 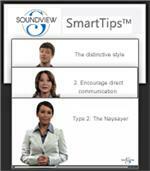 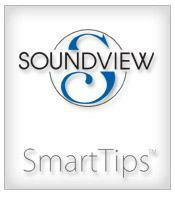 SmartTips are four-minute videos that teach valuable career skills. 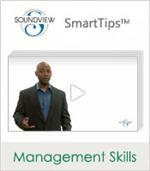 With the SmartTips library, you’re instantly connected to more than 300 career-skills videos in one location. 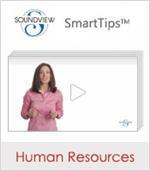 This SmartTips Personal Development collection provides access to 50 brief videos and PDF transcripts on skills that are crucial in any business setting, including networking, business ethics, preparing for a performance review and more. 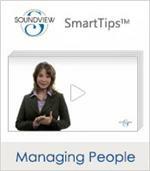 Our SmartTips Communication Collection includes 20 videos covering the skills that are needed to be successful at reaching those on the other side of the conversation.